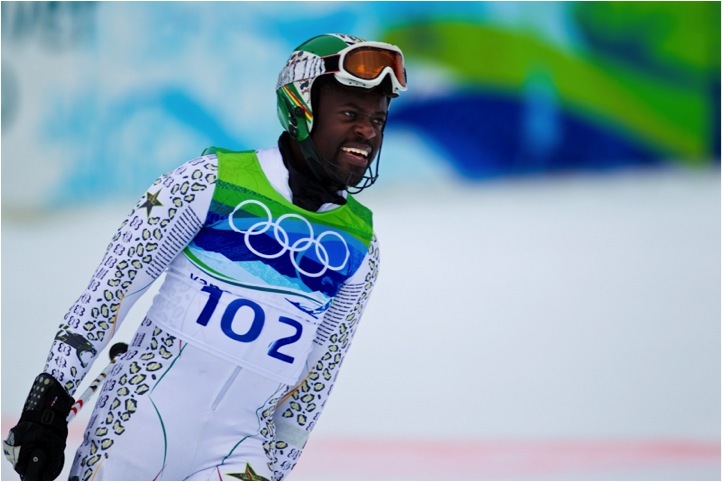 Richard was recruited by Kwame Nkrumah Achaempong aka The Snow Leopard to manage the Ghana Ski Team at the Vancouver Olympics 2010. Kwame the Snow Leopard was Ghana’s first Winter Olympian. He learnt in doors in Milton Keynes, first strapping two thin pieces of wood to his feet aged 29. Despite being from a country with no snow, with no funding and learning indoors Kwame qualifed after 6 long years. 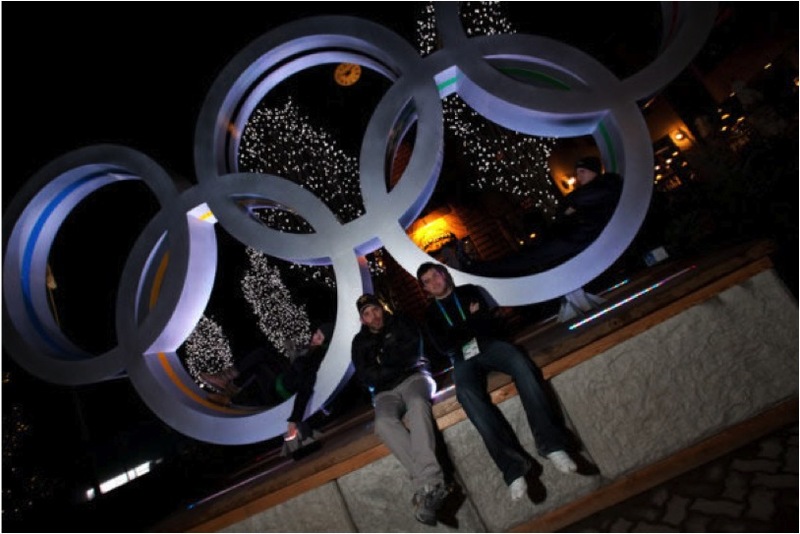 It became the global media sensation of the Vancouver Winter Olympics as a ‘Cool Runnings’ type theme. Richard’s role was to manage all aspects of the campaign including sponsorship, media, merchandise and training. “Truly it was a massive honour to be part of this opportunity of a lifetime”. Richard never imagined that he would get to walk in an Olympic Opening Ceremony or be part of Kwame’s incredible story and dream. Kwame’s story was covered on MTV, New York Times, BBC, CNN Today Show and media from 6 continents. Kwame started as competitor no. 102 of 102 and finished 47th on the day in slalom, an incredible achievement. Kwame has always maintained that with funding and support a young Snow Leopard could provide a competitive challenge in the world of skiing racing.